York Region Cycling Coalition – Cycling in York Region and the Law. Can you ride two abreast with your group? Can your group cross an intersection together at a stop sign? What’s the long term plan for cycling in the Region? How do I report a problem on the roads in York Region? These questions and more were answered at an informative session with York Region and the York Region Police. Over 60 people attended to hear about new developments in the Region and the current state of the law. 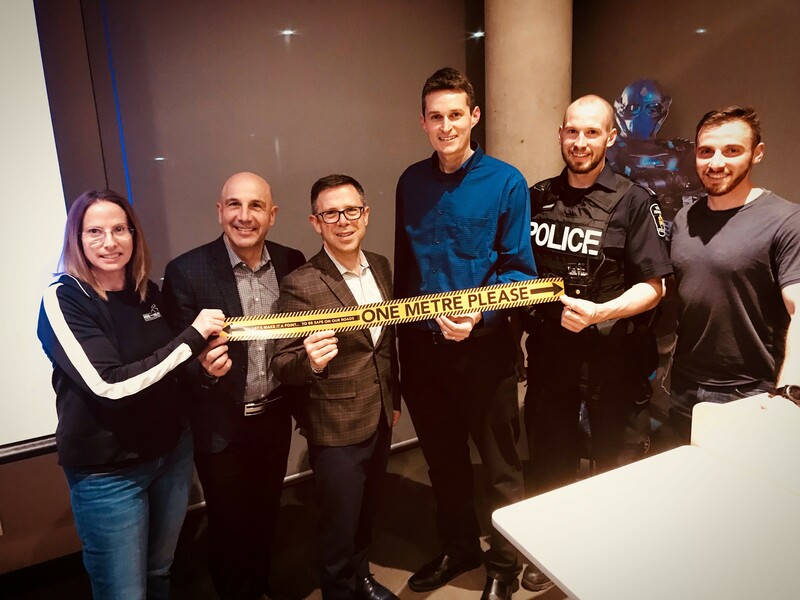 Held at the Second District Police Station in Richmond Hill, attendees were given information to take back to their clubs and fellow cyclists. For those who were unable to attend, please email the YRCC and we will provide a copy of the presentations.